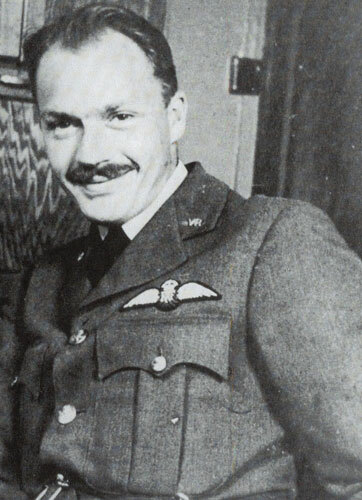 501 Squadron – Peter Raymond Hairs joined the RAFVR in January 1938 as an Airman u/t Pilot and carried out his early flying training at 19 E&RFTS Gatwick. Called up at the outbreak of war, he went to 6 FTS Little Rissington in October 1939 to complete his training, after which he was commissioned. 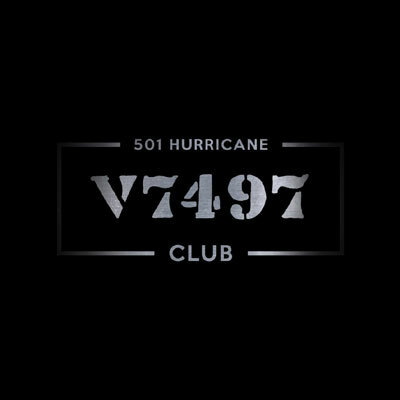 On 28th December 1939 Hairs was posted to 11 Group Pool St. Athan, where he converted to Hurricanes. He then joined 501 Squadron at Tangmere on 25th January 1940. 501 Squadron – The squadron flew to France on 10th May and on the 14th Hairs damaged a Do17 and shared in destroying another on the 15th. He claimed a Me109 destroyed on 5th September. He was posted to 15 EFTS Kidlington on 13th October 1940 as a flying instructor. Hairs went to 2 CFS Cranwell for an instructors course on 23rd February 1941 after which he moved to 11 FTS Shawbury on 14th April to instruct. He was a short while at 10 EFTS Weston-Super-Mare in May and posted to Canada on 13th June as an instructor and assistant CFI. In mid-December 1943 Hairs returned to the UK and joined 276 (ASR) Squadron at Harrowbeer. He was posted away on 5th May 1944 to 19 OTU Kinloss as OC Bomber Defence Training Flight. His final posting was to India on 18th July 1945 on administrative duties. Hairs was released from the RAF on 30th October 1945 as a Flight Lieutenant. He received a Mention in Despatches (gazetted 14th June 1945) and was made an MBE (gazetted 1st January 1946). In later life he was a bank manager and a magistrate. He died, aged 99, on 24th August 2014.